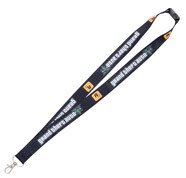 Our stylish collection of lanyards, custom printed with your corporate logo or message, can be shipped anywhere in the USA with super-fast production times, particularly our express lanyards which can be fast tracked and produced in one week. 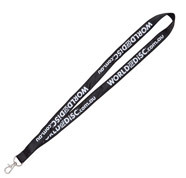 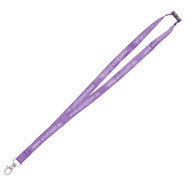 If you can wait an extra week, then we have a large collection of printed lanyard styles including nylon, vinyl, polyester, satin lanyards and our full color printed lanyards. 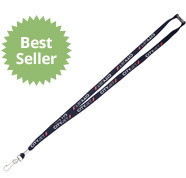 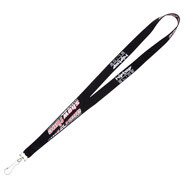 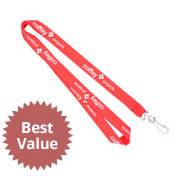 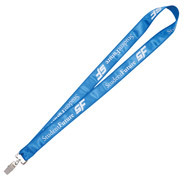 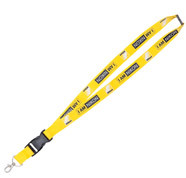 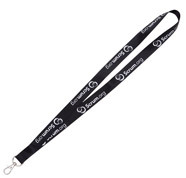 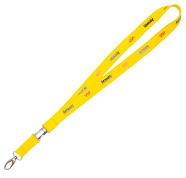 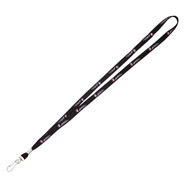 Whatever you need in lanyards with printed logos, we have it covered, so please browse the choices below and enjoy choosing your cool lanyard.